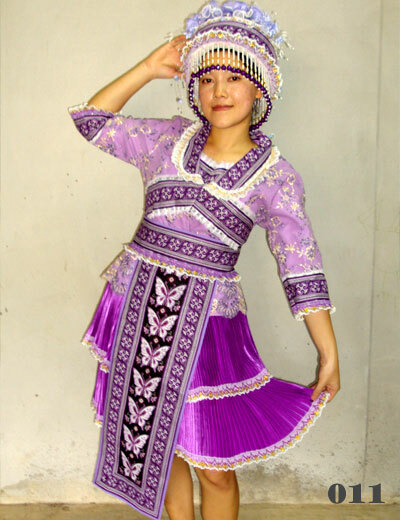 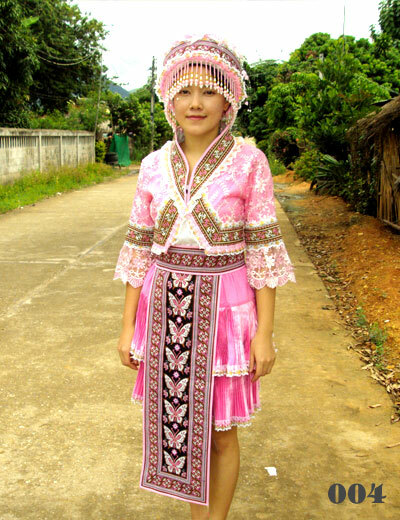 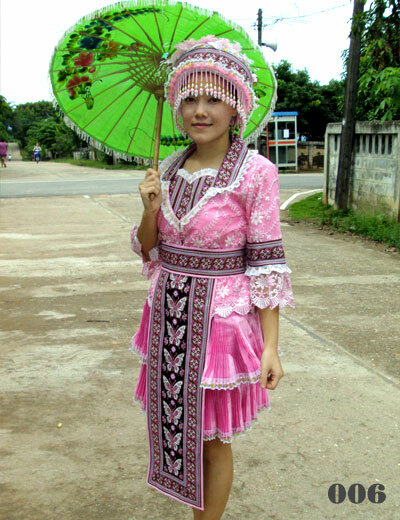 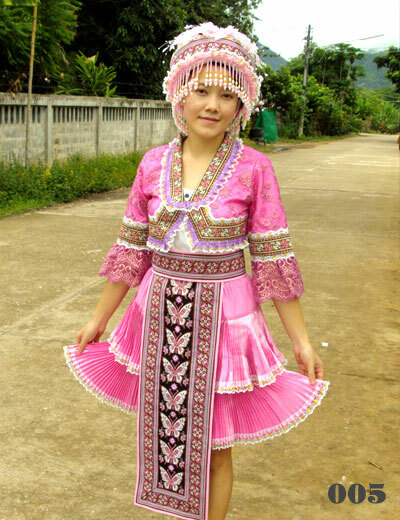 Hmong costumes or Hmong dress and Hmong fashion clothes. 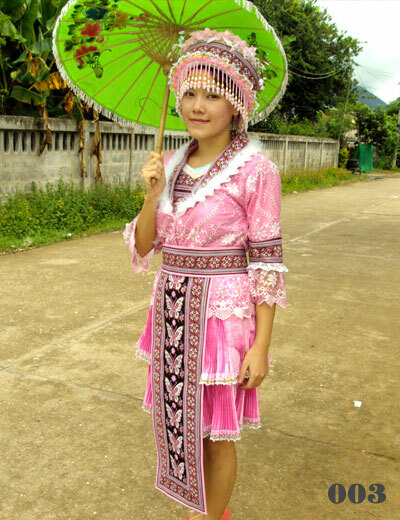 -All designed (exclude hat) just One price, 2,500 Baht (+400Baht for hat). 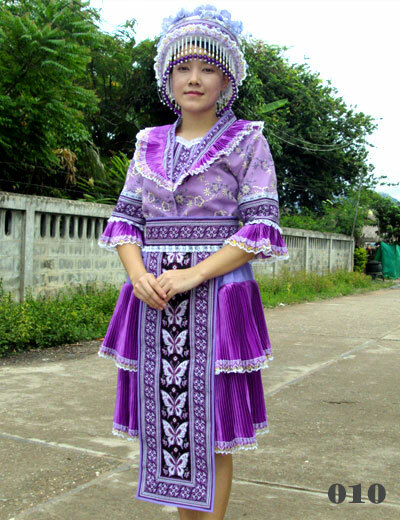 -You can change color as you want. 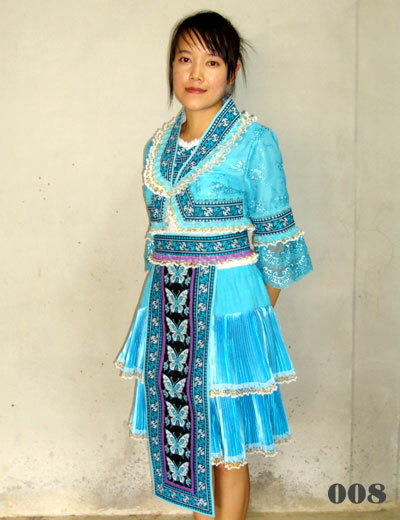 -The buyer responsible for the shipping cost. 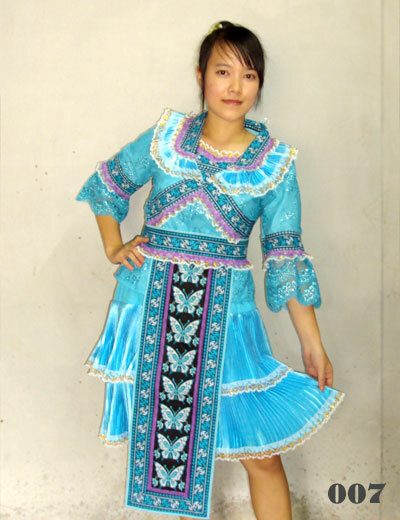 For further information please contact the seller.